Our criminal defense attorneys provide quality representation by challenging the police procedures that led to the discovery of drugs. We thoroughly investigate the circumstances of your arrest to discover any facts that could lead to a dismissal of charges or a plea to a lesser offense, which would take years off your potential sentence. A casual exchange of a small amount of a controlled substance is generally a Class A misdemeanor, punishable by less than one year in jail. However, if that exchange is made with a minor, the charge escalates to a felony. Prior drug possession offenses also result in heightened charges. For example, two priors earn the offender a Class E felony. 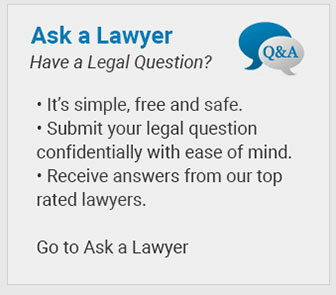 With your liberty at stake, choose an attorney with experience defending drug charges. Call Altshuler & Associates today. The drug crime lawyers at Altshuler & Associates have built a solid reputation as honest brokers in the Tennessee criminal justice system. This enables us to negotiate effectively to reduce charges from felonies to misdemeanors when appropriate. Our thorough and compelling presentation of the facts put the circumstances of your arrest in the most favorable light possible. Clients accused of dealing drugs can rely on the Law Offices of Adrian H. Altshuler & Associates to protect their rights with staunch criminal defense. We aggressively pursue justice for clients in Franklin, Spring Hill, Columbia, Brentwood, Lawrenceburg, Murfreesboro and Pulaski, TN. Call us today at (615) 412-1121 or use our convenient online form to schedule your free initial consultation.